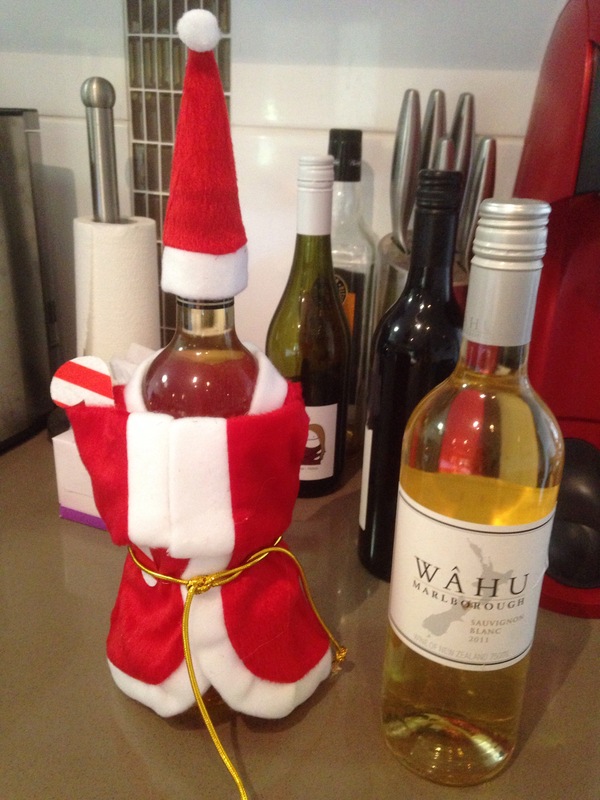 So with it being the festive season I’ve been known to enjoy a wine or two (ok this is actually true for all seasons) and I’ve been pondering of late how much like drunk people toddlers are – here are some of my observations…. – shoes are one of the most important things of your day/night. You must have them on and will spend ages picking the perfect pair. They will then be systematically removed and put back on – you will quite often be wearing different ones on each foot and will eventually just decide bare foot is the way forward. – going to bed is always a horrible idea – the night is for dancing don’t you know! You will need to be carried there against your will and then talk/sing/change positions for at least an hour before falling asleep on your head. – you feel strongly about everyone you meet – either wanting to hug and dance with them or hit them in the face. – anything you try and eat or drink will end up more over than in you. You think that ice cream with tomato sauce sounds like a great idea. – crying will happen. Followed by ecstatic joy. And both for no reason at that. – focus is impossible. Let’s get a drink, I’m hungry, oooohhh look at that, who’s that over there? MY FAVOURITE SONG IS ON! The only difference between the two will be at least the drunk will have the decency to languish in bed the whole of the next day whilst the toddler will be up at 5am ready to do it all again! I’m sure there’s many more ways toddlers are like drunks and I’d love to hear them below – in fact the more I observe my little one the more often I check the child lock is still on the liquor cupboard.